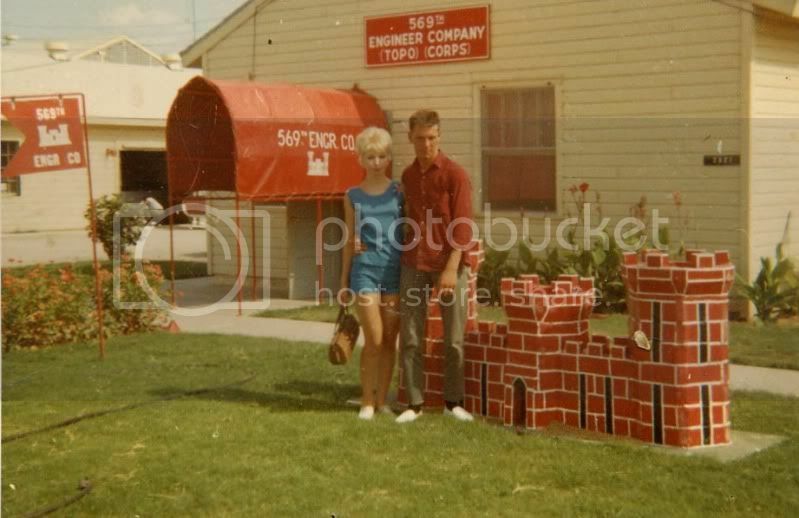 I have been reading on this site off and on for the last couple of years, and I notice that there are not too many members of the original 569th Repro platoon that shipped out from Fort Hood Texas. I did contact Tom Lewis and talked to Russ Peska quite a few years ago. It' funny how you remember the guys in your platoon and somewhat vaguely remember the names of guys in other platoons. A number of people have recalled the trip over on the USS JC Breckenridge and the navy constantly having us move from one side of the ship to the other. There were assigned duties for everyone on the ship unless you were at the end of the alphabet as I was,(Zumbrowski? too) then it was a nice cruise after all. Just don't let them catch you loitering. I remember we drank the navy base at Pearl Harbor out of beer and they said that's all the cold beer we have. So, we asked them do you have any warm beer? Yes? Well serve up the warm beer, we don't care. I have to go now but I'll come back at another time as I remember lots of names from the original group. I thought I should post this as an explanation. The history I am putting here is as I remember it. If someone else remembers it different then they should tell their story. When I started doing this it made me dig out the boxes of slides from that time period and look through hundreds of them, scan them, post them up on Photobucket and then insert them in the storyline. So, it has been kind of a time consuming effort and I hope that you think that it is worth the effort. It has brought back a lot of memories. At the same time there are a lot of blanks in there especially some names and specific times. At the time I sent all the slides home to my wife and there was an explanation in there for her and that has helped me to reconstruct some of this. The story continues in "The Company Area"
and some one said "That guy sure looks like trouble"
It also shows that "We were soldiers once and young."